TV actor Barun Sobti to be back with his new web series Asura and we are excited! 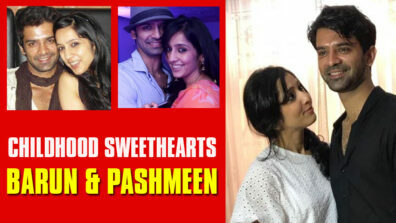 TV actor Barun Sobti had ruled our hearts and had us swooning with his broody portrayal of Arnav Singh Raizada in the popular television serial ‘Iss Pyaar Ko Kya Naam Doon’. After a long hiatus from acting, the actor made a comeback in 2017 with the second season of the show but unfortunately, it didn’t take off well. 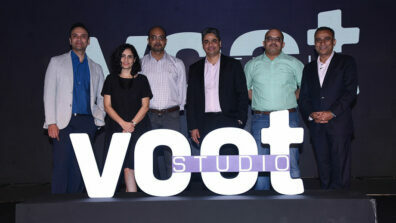 Barun then decided to venture out of TV space and take on the digital medium. He has since then been seen in Hotstar Originals’ webseries Tanhaiyan and ALTBalaji’s The Great Indian Dysfunctional Family. He has also earned recognition for starring in various films that were critically acclaimed and premiered at film festivals. 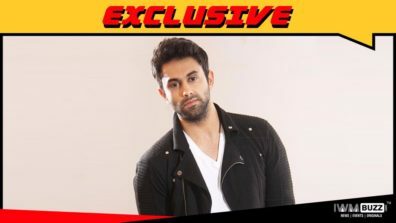 After his last stint on the Alt Balaji’s web series, the actor’s legion of fans have been growing impatient to see him on screen again. 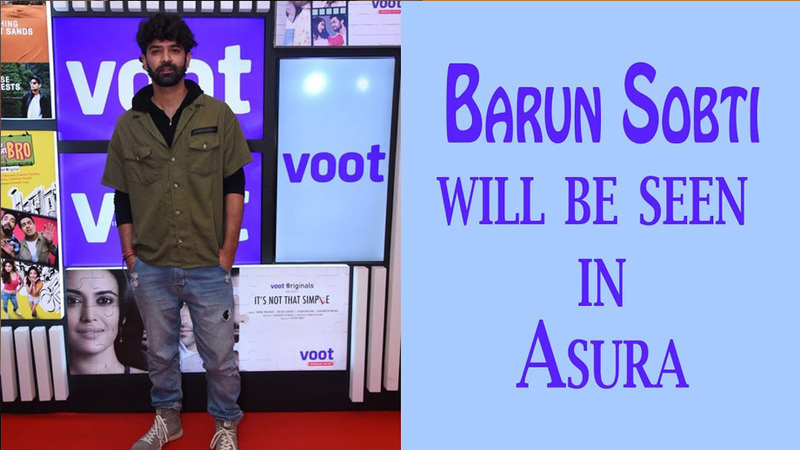 And their wishes were fulfilled when later last year Barun announced his upcoming web series project titled ‘Asura’ which is soon to be released in the coming months. 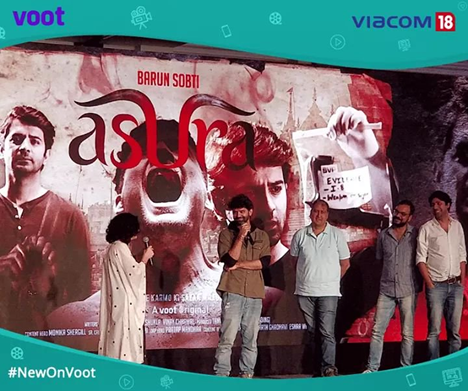 The original Voot web series Asura is a psychological thriller which explores the hidden world of forensic science with the backdrop set against the mythical mythology of Benares. Barun plays the lead role of a forensic expert, Nikhil, in the web series. 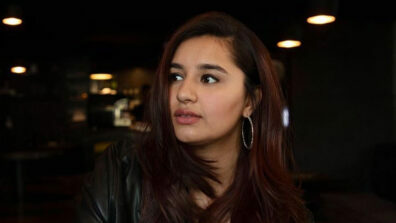 The actor was ecstatic to be a part of show and sees himself as an ideal fit to play the role since the subject of serial killers has always been a topic of fascination to him. After much anticipation, a motion teaser of the web series was posted on the Instagram account sending the fans into frenzy. Although short, the teaser looks thrilling, edgy and managed to hook the audience instantly. With a Gita verse recited in the background and its dark theme, we can only tell the web series is going to be twisted and edgy. Present throughout the teaser, Barun looks every bit of the forensic expert with his solemn expressions and simple style. 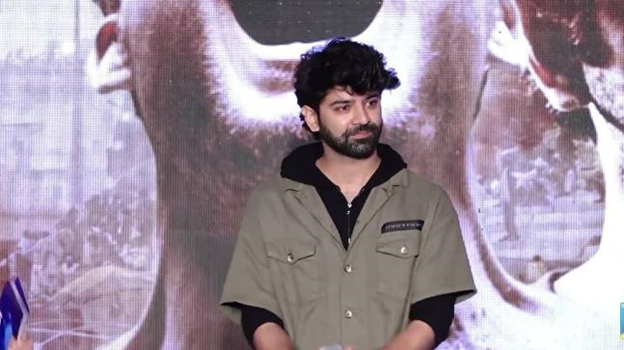 Audience has always loved watching Barun in serious roles and if the teaser is anything to go by, there is no doubt he will manage to create magic yet again with Asura. Until then, we hold our breath and wait for the web series to finally launch!